 Wedding planner in Seville – DMC Seville Event & Wedding Planner is your premier wedding and event planner. We create tailor-made celebrations, striving to make your fantasies a reality. We have a team of professionals at your disposal, our philosophy has a clear purpose, to make you enjoy the most of your perfect wedding and keep the best memories. 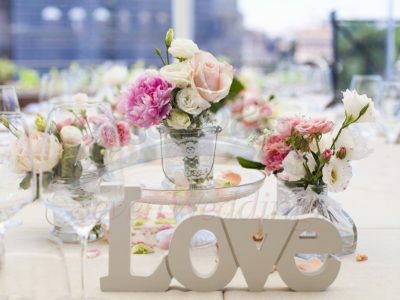 We offer a unique support, planning and organization (wedding planning). Our professionalism and expertise makes the decision-making process easy for you. 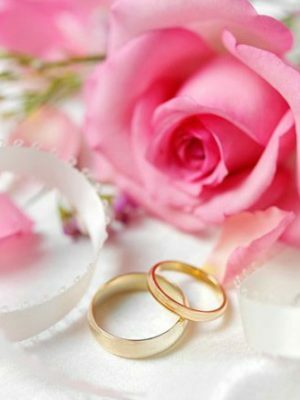 We will put at your disposal a broad portfolio of quality partners, inside and outside the province, with more then twenty years of experience in organizing weddings and events (wedding planner and event planner), always providing security and confidence in all the services that we provide. We offer a personalized service guiding you to a unique and original celebration, whenever you need we are available. We will make you enjoy the preparations for the wedding stress free knowing that every detail is being taken care by us. I will allway present the best options according to your needs. Seville is the most romantic and beautiful city in Spain. Here you find special moments in every corner, street and enchanting square. In addition to the beautiful countryside with magical picturesque hacienda , ancient castles and magnificent historical Moorish palaces. 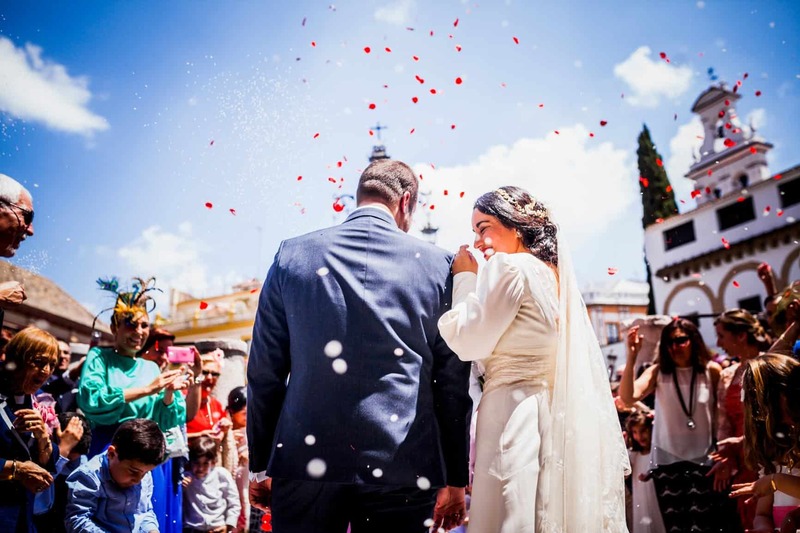 All the ingredients that make Seville a unique place to hold your romantic wedding. SEVILLE, With an average temperature of around 25 ° C from march to October and 10-15 ° C from November to March. Take into account that it can get very hot in the height of summer, and the most pleasant months are March to June and September to October. In Seville you find the perfect frame around the most important day in your life. We guarantee a fully understanding for your ideas and wishes and a focus on flexibility and reliability from us and a complete control of all our local suppliers. 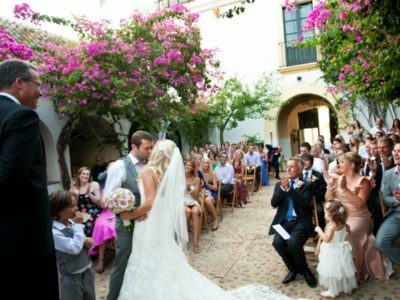 Thinking of getting married in Spain? feel free to contact us for a professional talk about your ideas for the wedding celebration.